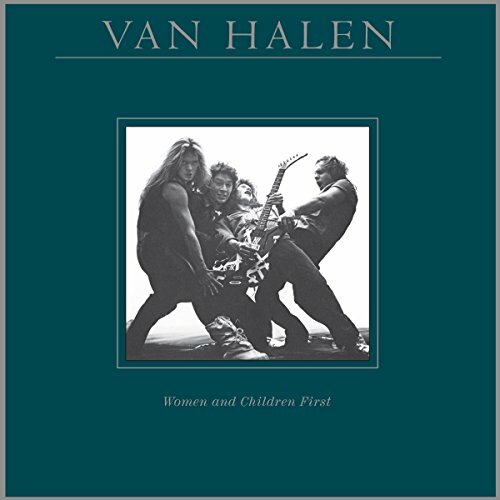 Van Halen s 3x Platinum third album. Mastering engineer Chris Bellman, who remastered the original albums at Bernie Grundman Mastering Studios, was enlisted for this new version. In order to produce the original sound the band intended, Bellman cut straight from the quarter-inch tapes for CD; for 180-gram vinyl; and for the digital versions.